Kevin Austin is a Montréal-based composer, educator, arts animator and theorist who has been active in many aspects of electroacoustic (EA) and computer music since 1969, including live electronic improvisation, fixed media composition, etc. His Bachelor (1970) and Master (1973) degrees at McGill University included study with István Anhalt, alcides lanza, Paul Pedersen and Bengt Hambraeus. In 1970–71, he created the Concordia University EA studios and founded the composition / improvisation groups MetaMusic, CECG/GEC, ÉuCuE, etc. throughout the 1970s and 80s. Austin coordinated 28 years of EA concerts, conferences and projects that were crucial to increasing awareness of EA practices in Montréal and beyond. With Jean-François Denis, he is a Charter and Founding Member of the CEC (Communauté électroacoustique canadienne / Canadian Electroacoustic Community), Canada’s national EA association . 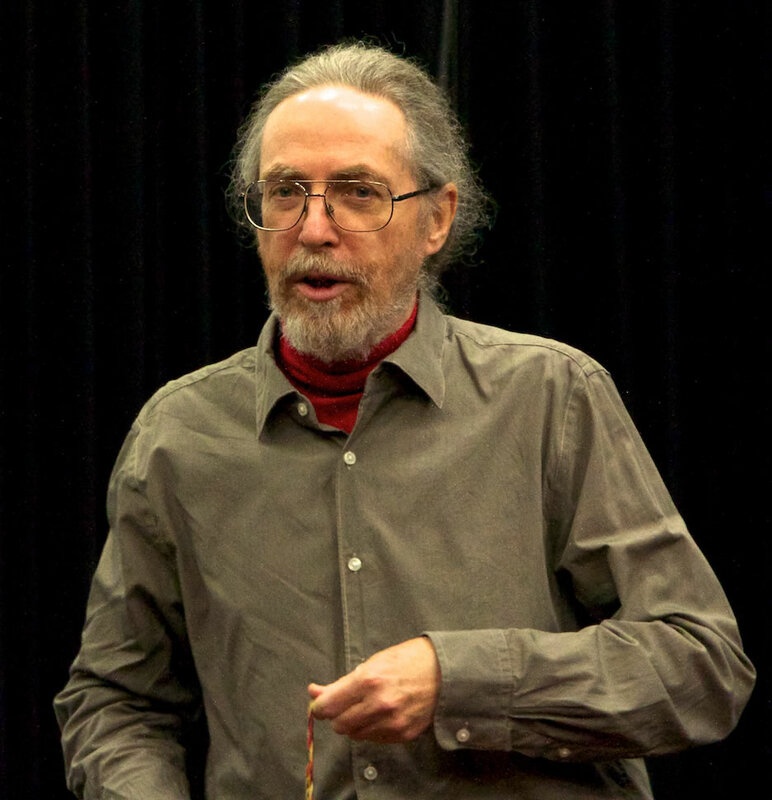 His other activities as an educator include the design and implementation of the Electroacoustic Studies program at Concordia University and the creation of a two-year university level ear-training program. Since the early 2000s he has worked across cultural communities in composition and concert production while continuing to work in mixed media.